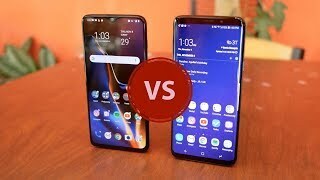 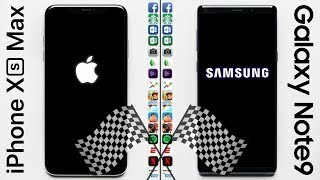 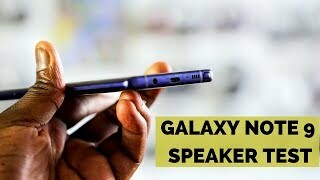 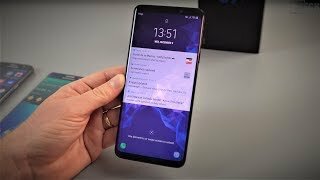 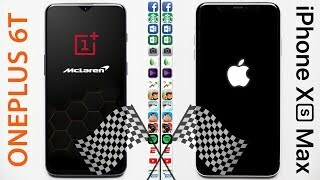 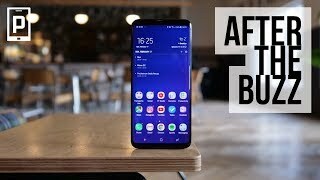 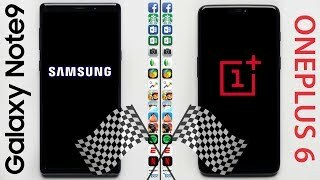 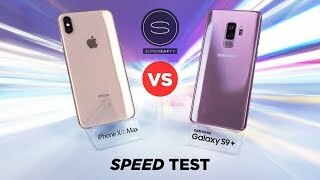 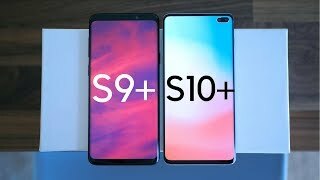 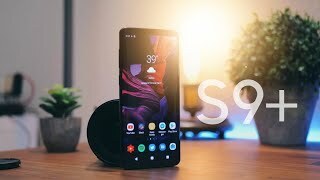 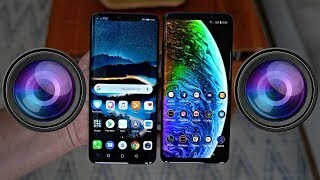 Samsung Galaxy S10+ vs Samsung Galaxy S9+ - Worthy upgrade? 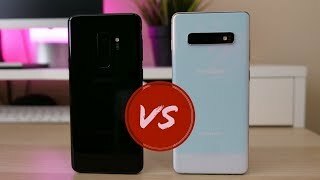 Huawei Mate 20 Pro vs Samsung Galaxy S9+ - The Most Detailed Comparison! 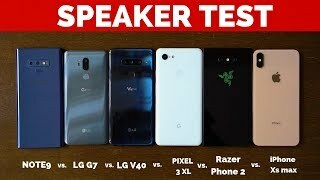 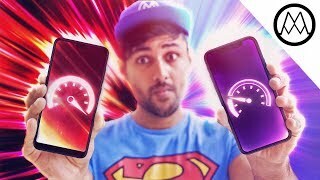 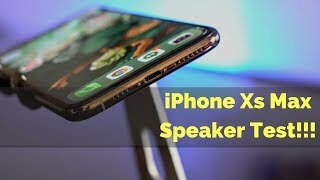 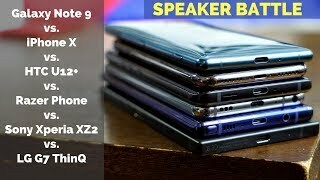 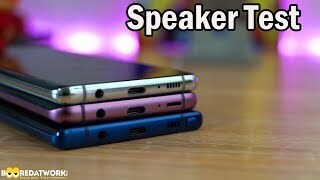 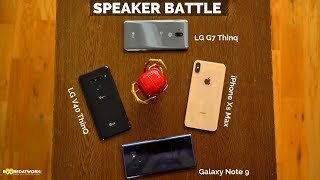 Apple iPhone Xs Max Speaker Test!